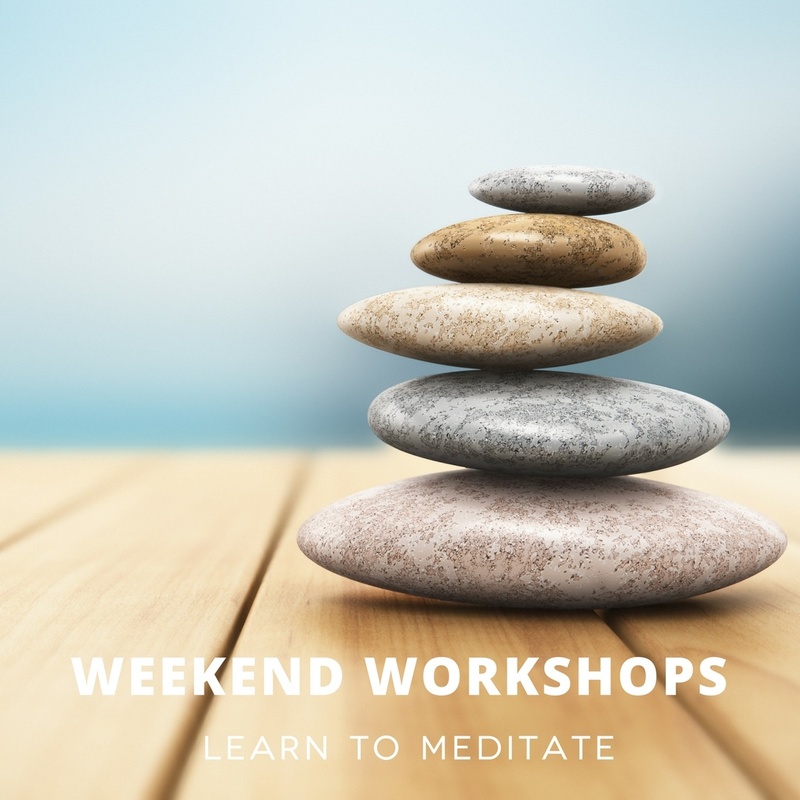 Offering drop in classes and workshops in meditation and Modern Buddhism for everyone. Check our emails for news and updates on classes and special events. 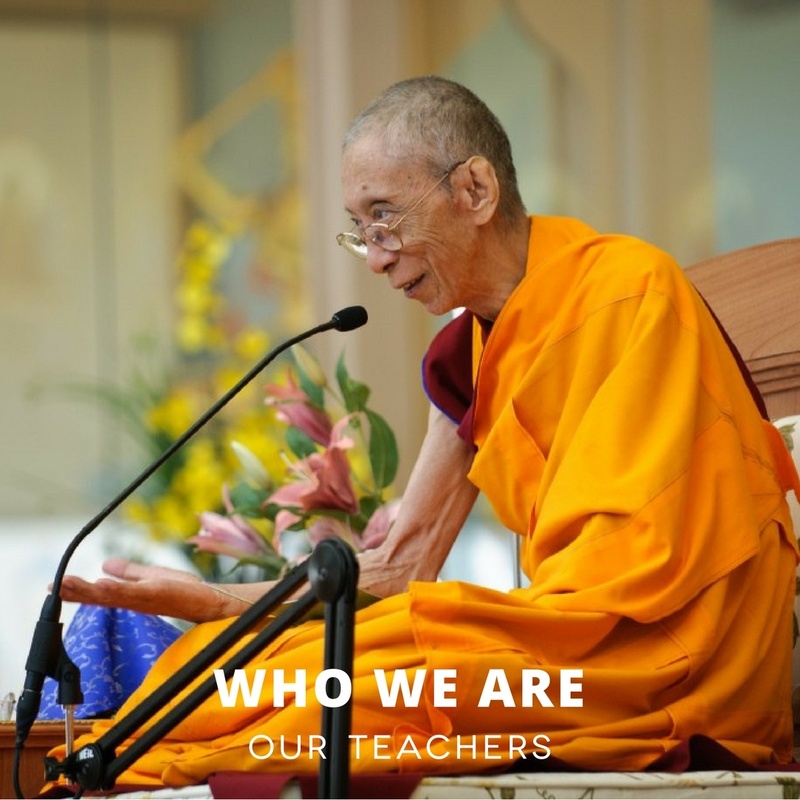 Kadampa Meditation Center Houston, Meditation and Modern Buddhism. Drop in meditation classes and programs in meditation and modern Buddhism for all levels. No experience is necessary. The Heights, Montrose, The Woodlands, Galveston. Find happiness and peace of mind, reduce stress and anxiety through learning to meditate and applying the meditation and mindfulness techniques of meditation and modern Buddhism. Choose happiness, learn to meditate and find a Buddhist community. Transform your life with meditation and positive thinking.